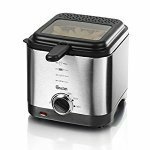 Air-fryers are the new kid on the healthy block. 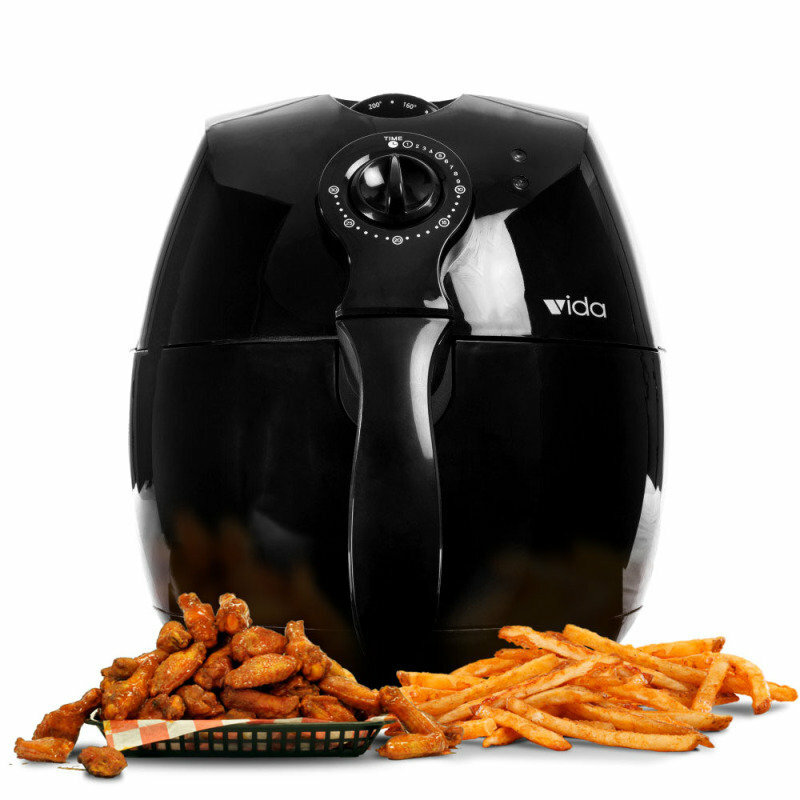 The Vida Air Fryer means you can enjoy your food without using oil and up to 80% less fat from fried food. It's futuristic and at first glance looks like Darth Vader's helmet. 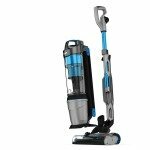 It's easy to clean and a much safer piece of equipment than the traditional deep-fat fryer.